He was born in Garakhanbayli village of Babak region on the 6th of February, 1970. Mirasgar worked in his own village after finishing secondary school in 1987. 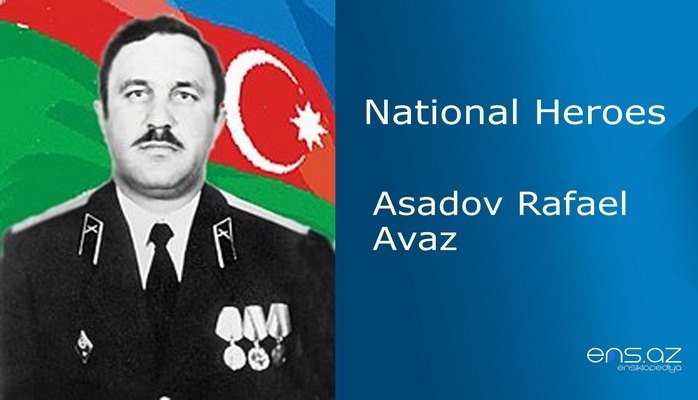 He returned back to Nakhchivan after being demobolized from the Soviet Army in 1990. The evil and foolish idea of creating “big armenia” did not pass by our ancient Nakhchivan either. Thus, armenian militants started attacking villages of Nakhchivan constantly. 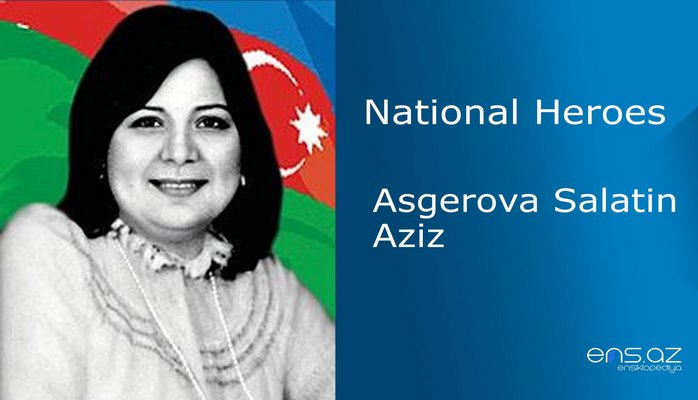 For, they wanted to tear apart those lands from Azerbaijan. But our brave soldiers were always in defense of the country and would protect the Motherland with price of their own lives. M. Seyidov was one of the brave sons who voluntarily enlisted in the self defense battalion of Uppuer Buzqov village and was fighting within this battalion.. He showed extreme courage in all the battles he was taking part and was already respected and ditiunguished among his battle friends. Mirasgar was always ready to sacrifice his own life to save his fellow soldiers. His last battle took place on the 14th of June, 1992. 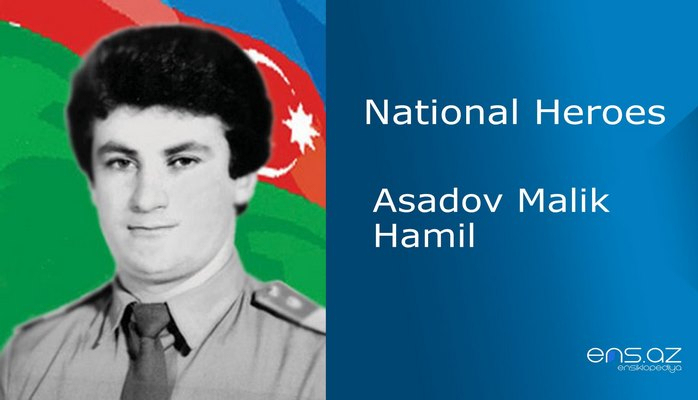 M. Seyidov was severely wounded while saving his fellow soldiers once again and was ascended to the peak of a martyr. 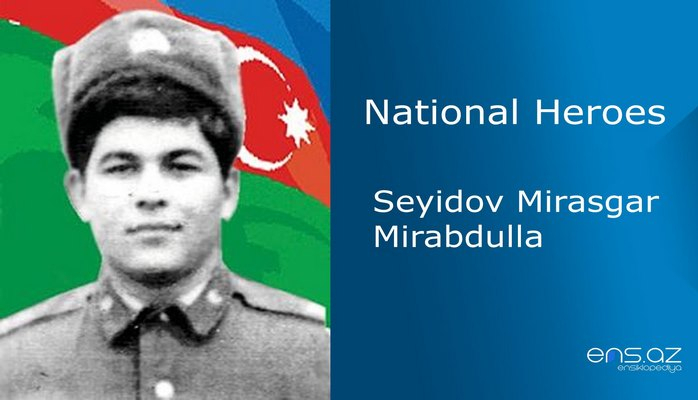 Seyidov Mirasgar Mirabdulla was posthumously awarded the title of the “National Hero of Azerbaijan” by the decree 367 of the president of Azerbaijani republic on the 18th of December, 1992. He was buried in the Alley of Martyrs in Nakhchivan city. 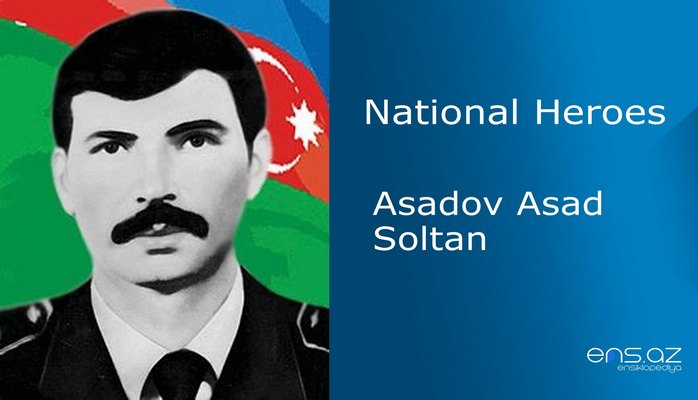 The school # 15 in Nakhchivan city where he once studied is named after the hero.